Our group thoroughly enjoyed the tour of DC given by Hayden. 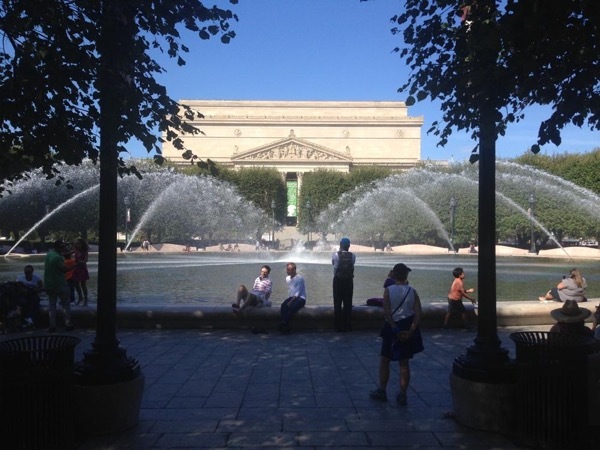 Hayden's extensive knowledge of the DC area made the tour educational and engaging. We would love to book him again for future tours. Thank you for a wonderful tour!